Japanese Manga Takes the World by Storm! Reaching Out to the Bigger Audience with Motion Comics. In this Challenge, we are going to create Motion Comics with the mission to introduce Japanese digital comics more widely to the world and, with the Cool Japan movement, to build a new system for content business in Japan. Hi, I'm Masanori Kinomiya, CEO of BrainBusters. With my thirty years of experience in editing and publishing, BrainBusters was started with a goal to promote Japanese pop culture through e-publishing and social media and support the Cool Japan movement. As a part of pursuing our goal, we are currently supporting Leo / Kenjiro Kakimoto, who have been publishing their digital comics in multiple languages. In this Challenge, we will start promoting their comics using Motion Comics, in which you can actually make the characters move and talk. We will distribte the Motion Comics on Youtube to reach the bigger audience. 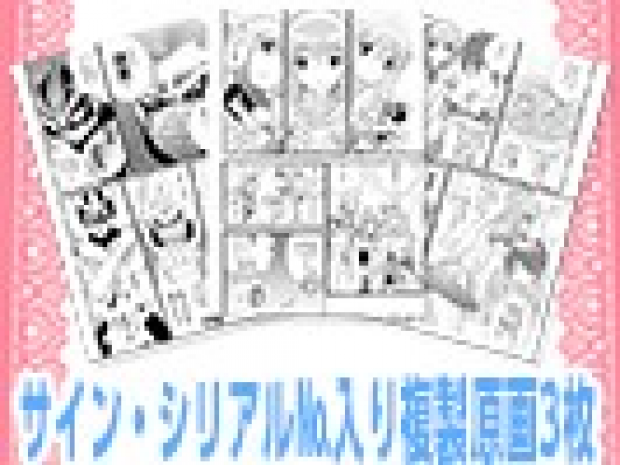 We believe this will be a big step for Japanese web comics in the global market. We very much appreciate your support! Cool Japan; Boost for "Real Maid"! 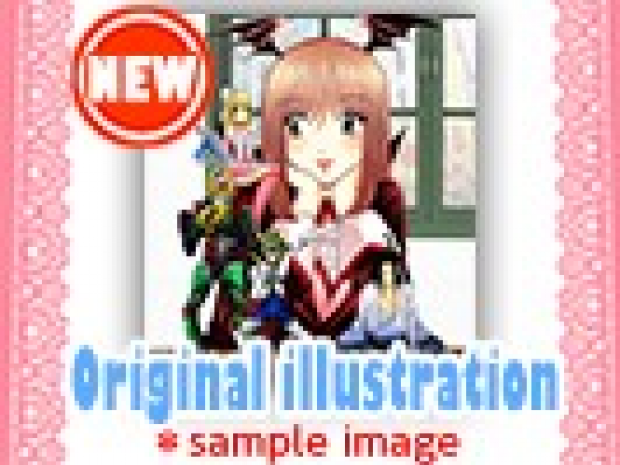 "Ral Maid" by Leo / Kenjiro Kakimoto is one of the most popular Japanese web comics published in other languages. The Cool Japan movement and increase in the use of smartphones have helped the series gain popularity in over 100 countries in the world. 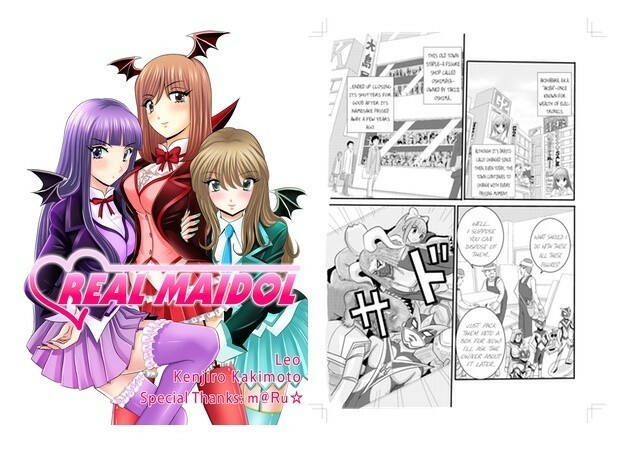 "Real Maid" is a born-digital weekly series by Leo, the writer, and Kenjiro Kakimoto, the comic artist. 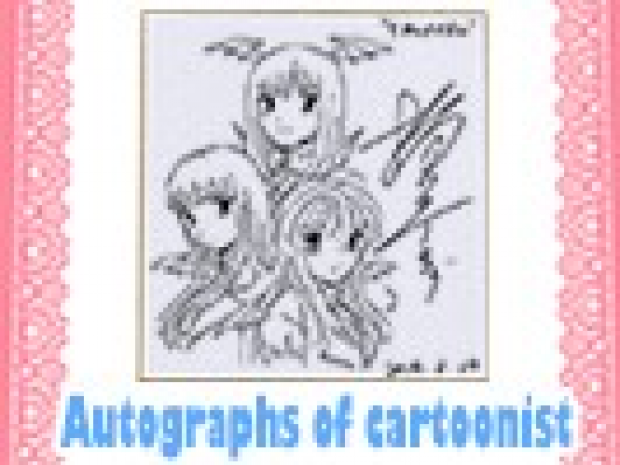 They have published over 50 comics including the spin-offs in multiple languages including Japanese, English, French, traditional and simplified Chinese, Korean, Spanish, and more. The series has reached over 4,000,000 downloads and appeared in the rankings on iTunes App Store for various countries, becoming the top seller in 36 countries. It has been one of the most popular series on GooglePlay, Kindle Store, and Kobo eBook Store, too. Japanese Comics: Are We Still at the Top? Not all the Japanese comics and anime are doing as well in the global market despite that these have been the most prominent part of the Cool Japan movement. Because Japan missed out on the worldwide wave of e-publishing and smartphones and tablets, we have yet to establish a good distribution system for web contents that benefit both the creator and the publisher. 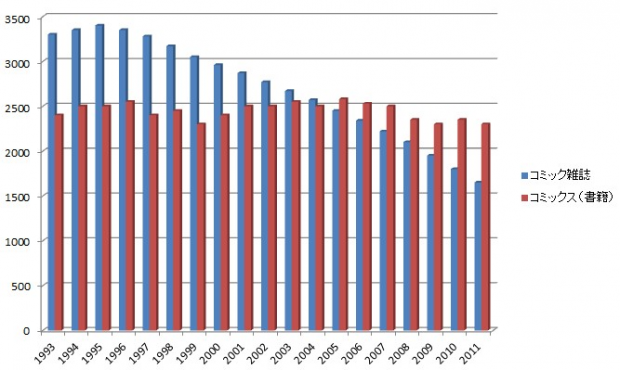 As a result, the Japanese comic industry has been on decline with less and less comic magazines surviving every year and the market for new artists growing smaller. We find it sad that the Japanese comics, with their high quality and long history, have been struggling in the international market and would like to change the situation through this project. Motion Comics Bring Manga Characters to Life! Motion Comics is a great way to promote comic books by making the characters move and talk. Check out the Pilot in the clip below! Didn't it get you curious to see more? We believe it's a fun and exciting way to deliver Japanese comic book culture to people all across the world, not just limited to the manga and anime fan communities. "Real Maidol" in Motion Comics! In Japan, comic books are enjoyed by anyone regardless of their age, but in many other countries, it's still mostly teenagers who read comic books. Through Motion Comics, we're hoping to reach out to the core users of smartphones and tablets, adults in their thirties and forties, and open their eyes to the highly entertaining world of web comics. As a starter, we plan to start international distribution of the Motion Comics of "Real Maidol," a spin-off of "Real Maid." 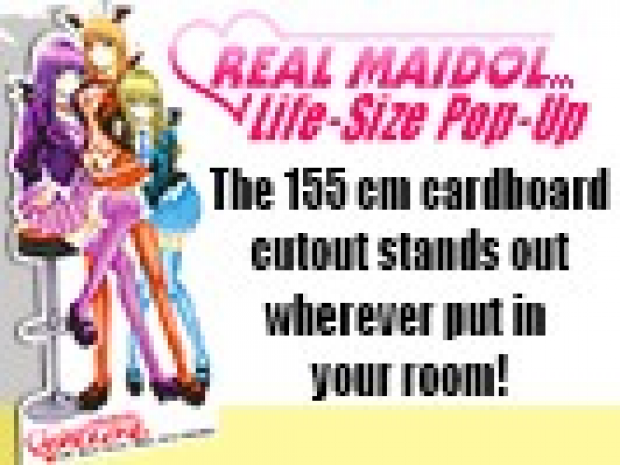 "Real Maidol" is a spin-off of "Real Maid" with the three heroines, Miyu, Ruri, and Moe, as the main characters. 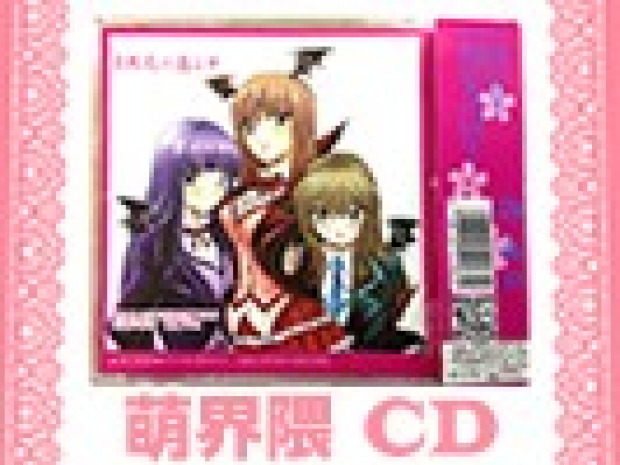 The series offers a curious mix of action and human drama that evolves around interesting characters such as idols, human-like figures, and pirates from the outer space living in Akihabara, Tokyo. In a not-so-distant future, the otaku capital of Akihabara has drastically transformed from a center of manga, anime, videogames and figures to a town of entertainment rife with cosplay bars and live music houses. 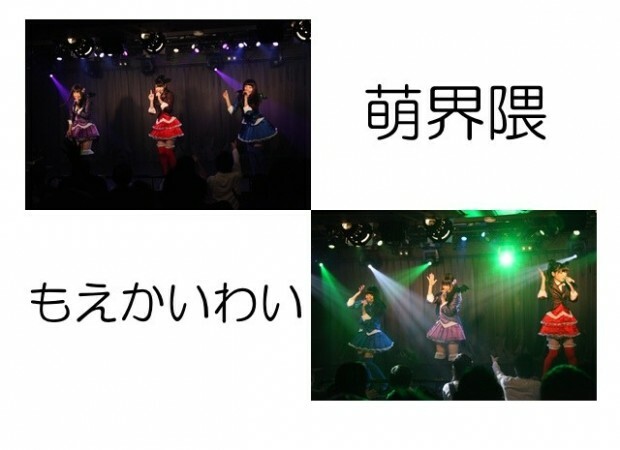 There, Miyu, Ruri and Moe pursue their dream of becoming idols while working at a maid café. 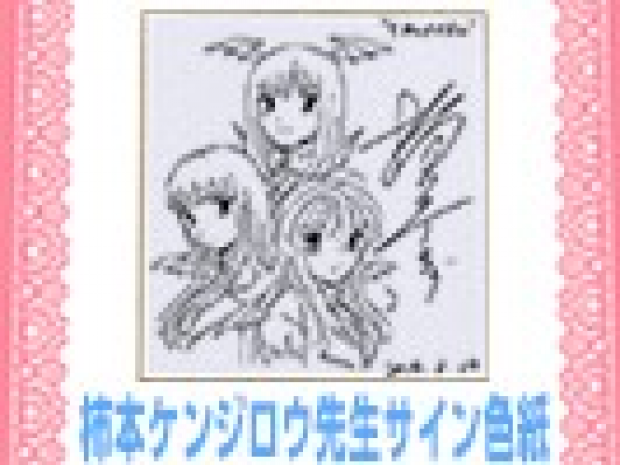 However, all three girls are far from the top of the popularity list. What will it take to get them noticed…? Motion Comics as a Debut Opportunity for the World's Comic Creators! Once we succeed to get Japanese web comics noticed by the wider audience through Motion Comics, we have another dream: to offer the service to comic creators from all over the world to promote their unpublished work. The world of comic books is rich with colorful, great stories. Some are funny. Others are dramatic. And yet others are educational. It's really unfortunate that most of those stories remain undiscovered. We aim to change the situation by starting wider distribution of web comics and promotion through Motion Comics so that those comics will reach to the audience across the world more quickly and easily. The World Becomes Smaller with Web Publishing! 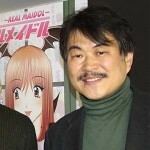 Kenjiro Kakimoto, the creator of "Real Maidol," became widely popular for his Young Jump comic series, "Futari Kurashi." He is also one of the first comic creators to start distributing his comics online for the international audience. 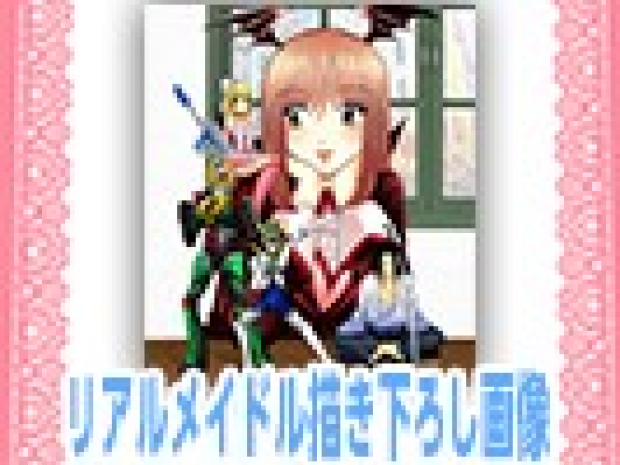 He even taught himself to use tools for online distribution such as Clip Studio Paint. With web publishing, it becomes much easier to deliver your work to the audience all over the world. Kenjiro Kajimoto and his ongoing success are the proof that there is a path to a bright future wide open before our eyes! We will distribute web comics on global platforms where the major Japanese publishers have yet to venture into and start branding the characters for the international audience. We will create and promote various digital contents for the distributed web comics such as games, entertainment apps, visual and musical contents, etc. We plan to expand our services to local revitalization and other types of promotion, too. 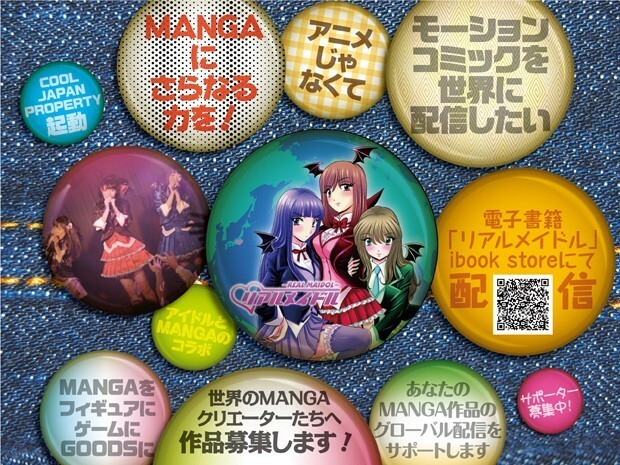 For comic fans and otakus across the world, we will start selling character merchandise both on- and offline, hosting events in different countries. "Real Maidol" will be the Pilot case of our attempt to create a more effective system of distribution and promotion for Japanese web comics. After the launch of its Motion Comics, we will start participating in various events in the world and creating merchandise. 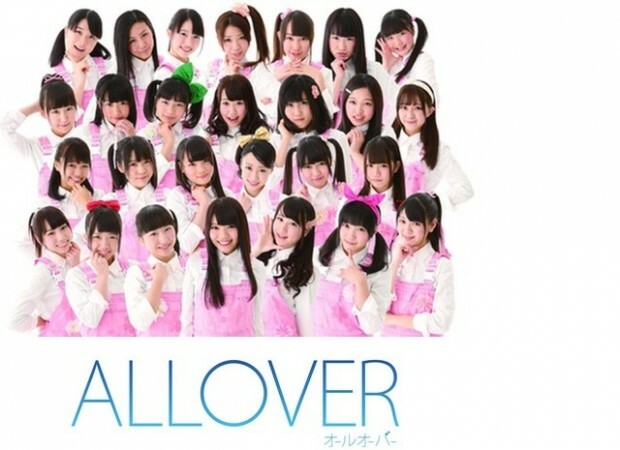 We will also collaborate with a popular idol unit of Akihabara, Tokyo, Allover's spin-off, Moe Kaiwai ! Comic Book Fans of the World, Help Our Dream Come True! 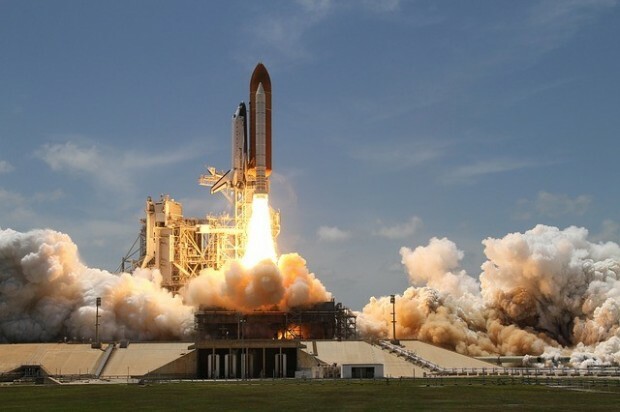 Though we are still a very small company, we are fortunate enough to have many people connecting with us and supporting us through Facebook and other social media platforms. In this project, we'd like to ask all our fans and their friends across the world to help us deliver the world of Japanese comic books to the bigger world. We believe Motion Comics will open a new door for Japanese comic books. 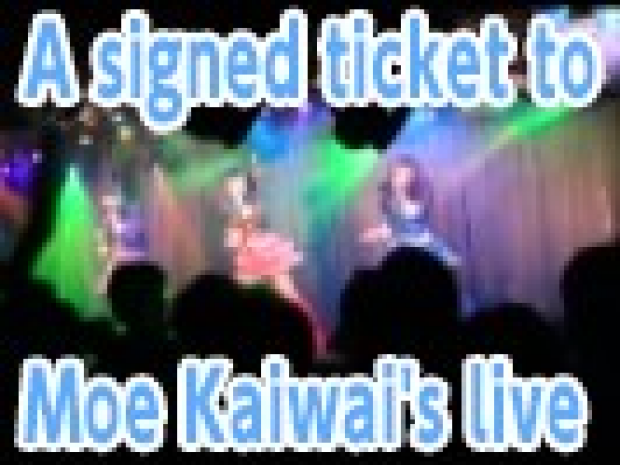 Please help us make our dream come true! 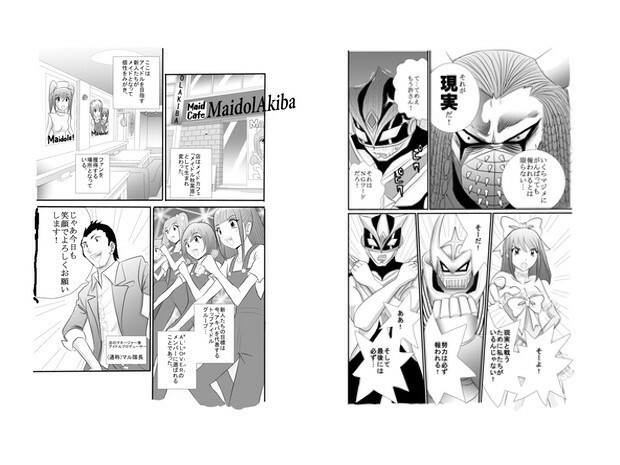 ［1］ Unpublished image of "Real Maidol"
［2］Read the Countdown-exclusive episode of "Real Maidol" online in color! 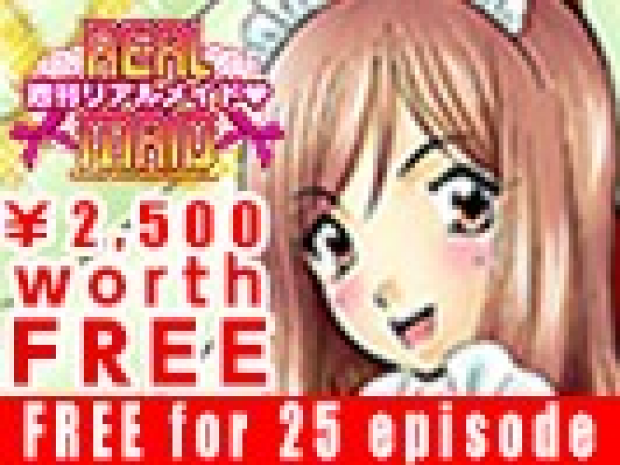 ［3］ Read the whole 25 episodes of "Real Maid" for free! 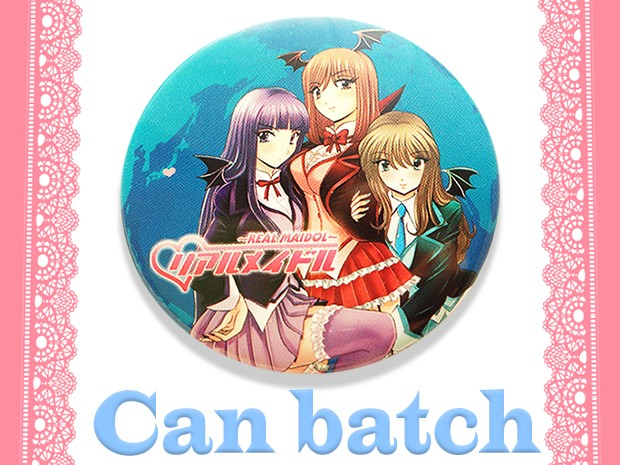 Merchandising rights, use of the characters in promotional materials, etc. *Please inquire for more details. During his college years, Masanori Kinomiya started writing for magazines and TV shows. In 1988, Kinomiya started a creative production company, Brain Busters, Inc., offering services mainly to magazines for a wide range of genres from motor sports to computer games. In the 90s, the company shifted its focus to creative production for multimedia CD-ROMs, websites, and mobile contents. Currently, Brain Busters specializes in e-publishing and social media consulting and production while expanding into the content business market in Asia including ASEAN.